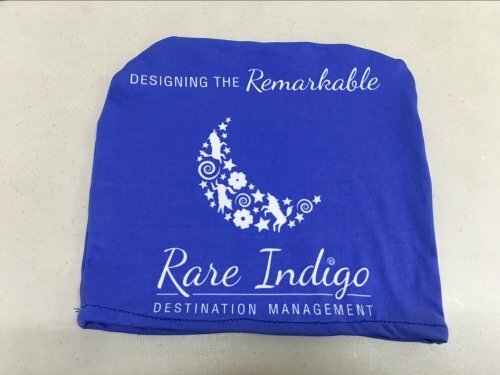 Car Headrest Cover is one of the best and hottest new custom advertising product in the flag market! Outlettags.com Custom Car Headrest covers are a terrific way to promote your favourite Team, Product line, or Country. Each set is custom made from a high strength elastic polyester fibre. 100 percent flexible polyester and is printed by way of sublimation printing. We match all CMYK and Pantone colors to give you vivid artwork. Outlet Tags car headrest covers is definitely a perfect way to extend the life span of your car seats while promoting your favourite icon logo. Get the attention you deserve with a fully branded custom head rest cover.